"We are very pleased we chose Vivutravel to organise our holiday, a definite advantage using a local agency with their in-depth knowledge. Our holiday was a wonderful mix of education, new experiences, comfortable hotels and lovely food! Our guides were excellent and very informative and our drivers very competent. We liked the fact Vivutravel were very flexible and we were able to have a tour that catered for just the four of us. Hoia responded quickly to any query which made finalising our itinerary so much easier. 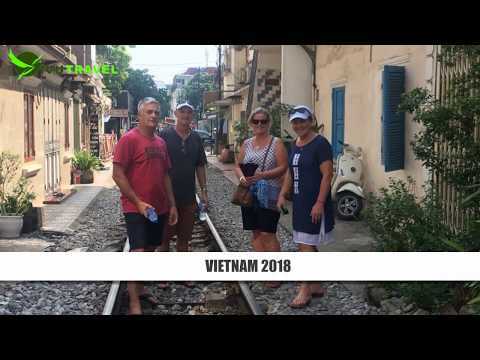 Hoi An and Ha Long Bay were highlights and must sees. At all times we felt safe which made for a very relaxed holiday."